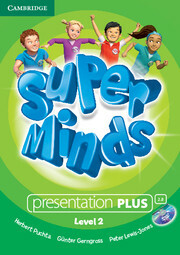 Super Minds helps young learners achieve their full potential by exploring social values and methodically enhancing learners' thinking skills and creativity. Presentation Plus Level 2 is an all-in-one resource hub to help you plan and deliver lively, engaging lessons. With a user-friendly interface it combines fully interactive Student's and Activity Books, interactive whiteboard tools, the complete multimedia library, teacher's resources, including an online teacher training course on using digital tools in the classroom, and access to extra activities in the Cambridge Primary Platform (LMS). 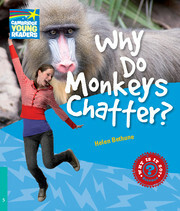 Available for Android and Apple tablets and as a DVD-ROM for Windows and Mac devices.